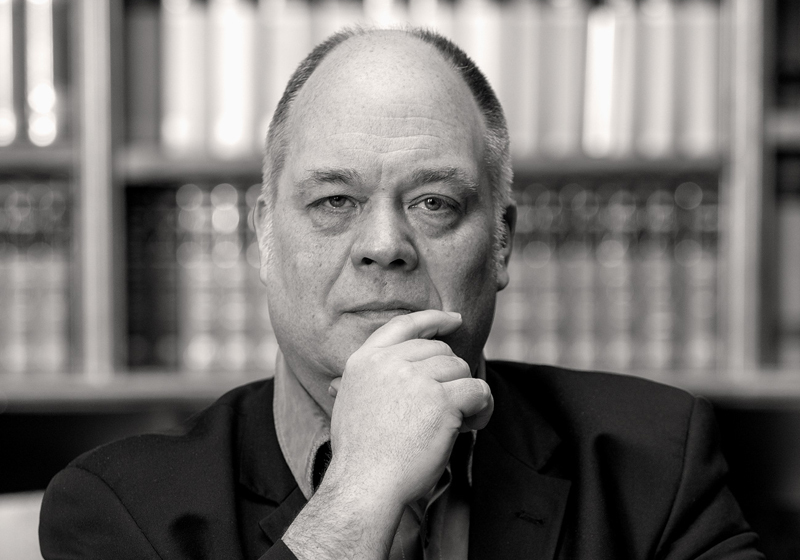 Professor Uwe Fleckner studied art history, philosophy, and German at Bochum and Hamburg, gaining his PhD in 1991 with a thesis on the portraits of Jean-Auguste-Dominique Ingres. From 1997 to 2002 he was deputy director of the German Forum for Art History in Paris (DFK Paris), and from 2002 to 2004 deputy professor at the Freie Universität Berlin. 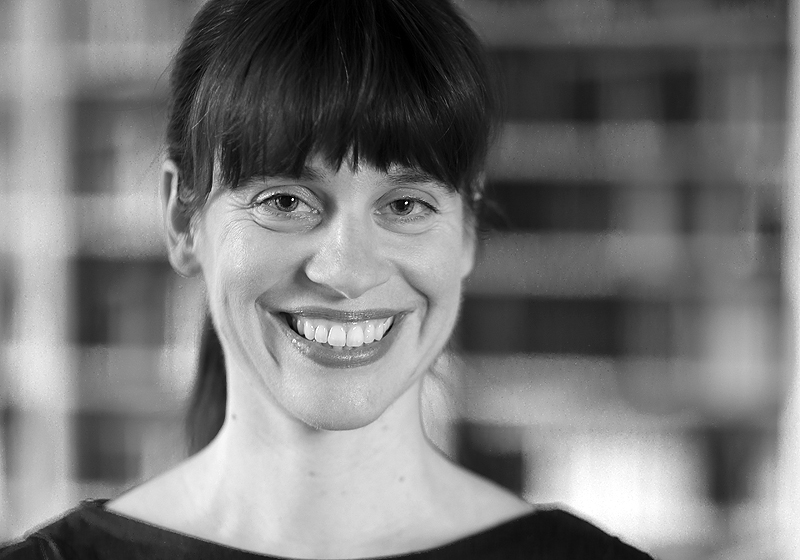 Since 2004, Fleckner has been professor of art history at the University of Hamburg and director of the Warburg Haus. Furthermore, he has co-edited the collected works of Carl Einstein and Aby Warburg, and written numerous publications on the art of the 18th century to the present day. Prof. Dr. Birgit Recki studied philosophy and sociology in Düsseldorf and Münster. In 1984, she completed her doctoral thesis on Aura und Autonomie: zur Subjektivität der Kunst bei Walter Benjamin und Theodor W. Adorno and in 1995 attained the postdoctoral habilitation (dr. habil.) with the thesis Ästhetik der Sitten: die Affinität von ästhetischem Gefühl und praktischer Vernunft bei Kant at the Westfälische Wilhelms-Universität Münster. Since 1997, she has been professor of philosophy at Universität Hamburg, specializing in ethics, aesthetics, anthropology and cultural philosophy. From 1997 to 2007, Recki managed the Ernst Cassirer Centre at the Warburg Haus, and since 2006 has been the chair of the Internationale Ernst Cassirer Gesellschaft. From 2011 to 2015, she served as president of the Deutsche Gesellschaft für Ästhetik. In 2011, she was awarded a fellowship by the Alfried Krupp Wissenschaftskolleg Greifswald, and in 2013 was a visiting professor at the Institute of Philosophy at the University of Vienna. She has been a director at the Warburg Haus since 2014. 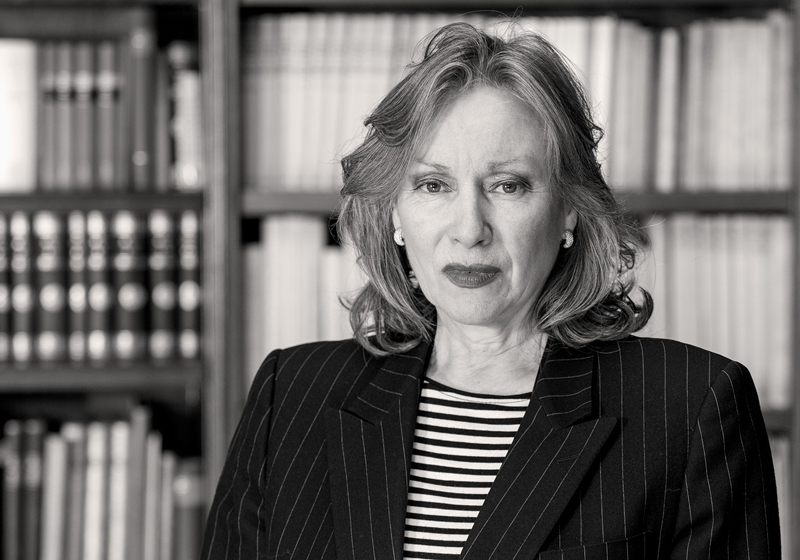 Prof. Dr. Cornelia Zumbusch studied modern German literature, English, philosophy, and art history in Tübingen and Berlin. From 2000 to 2002, she was awarded a scholarship with the Research Training Group ‘The Staging of the Body’ based at the FU Berlin and funded by the DFG (German Research Foundation). During this time, she completed her thesis Wissenschaft in Bildern: Symbol und dialektisches Bild in Aby Warburgs Mnemosyne-Atlas und Walter Benjamins Passagen-Werk, which was awarded the Aby Warburg Prize in 2006. From 2003, she worked with the Institut für Deutsche Philologie at LMU Munich where she attained her habilitation in 2009 with the dissertation Die Immunität der Klassik: Reinheit, Schutz und Unempfindlichkeit bei Schiller und Goethe. She taught at Universität Konstanz from 2010 to 2012, and in the winter semester of 2012 was invited by the director of the IFK (Internationales Forschungszentrum Kulturwissenschaften, Kunstuniversität Linz) to conduct research in Vienna. Since 2012, she has been the professor of modern German literature at Universität Hamburg, specializing in the literature of the 18th and 19th centuries. She has served as a director of the Warburg Haus since 2015.